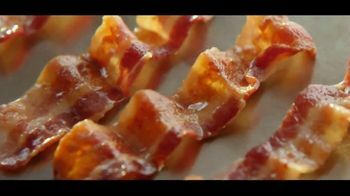 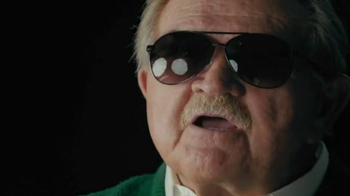 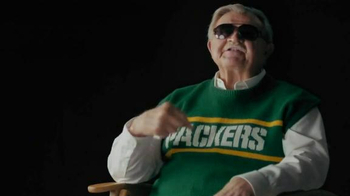 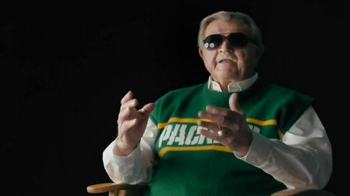 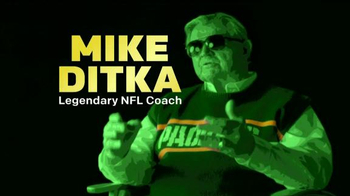 Legendary Chicago Bears coach Mike Ditka never thought he would be a Green Bay Packers fan; and, he probably would've "flattened you like a hotcake" for saying he was. 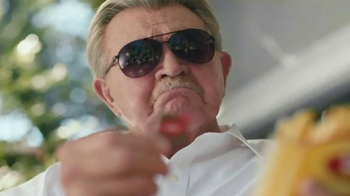 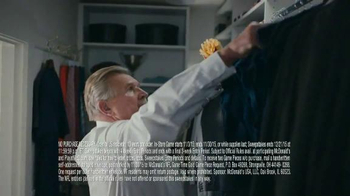 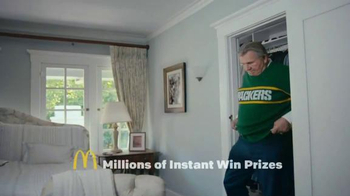 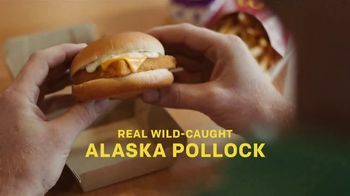 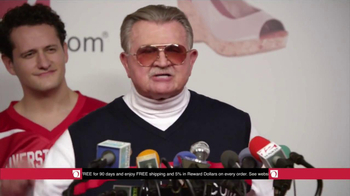 Ditka isn't taking any chances when free McDonald's fries are at stake with the Game Time Gold sweepstakes. 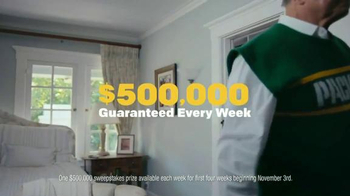 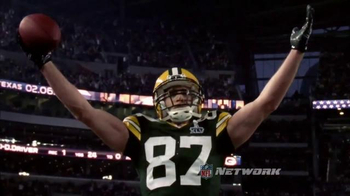 Players have the chance to win tickets to Super Bowl 50.